Don’t miss the largest sports betting trade conference in the United States – Betting on Sports America (BOSA)! 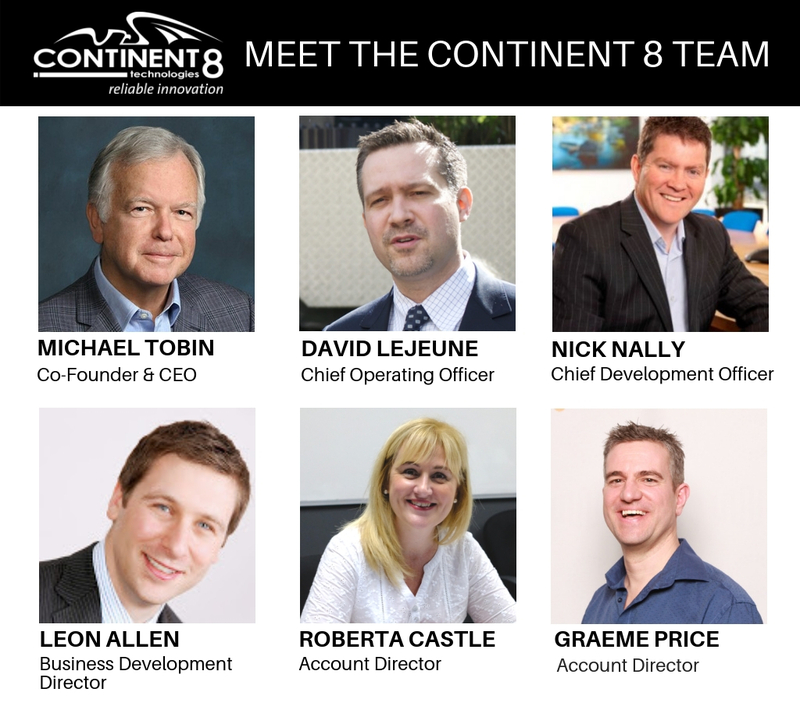 Continent 8 Technologies is proud to sponsor the Networking Party at Meadowlands Racing and Entertainment – enjoy delicious food and complimentary drinks on the Victory Terrace BBQ while connecting with key players in the industry. We will also be exhibiting at the event – visit us at stand 627! The team looks forward to connecting with the sports betting community April 23-25 in New York. 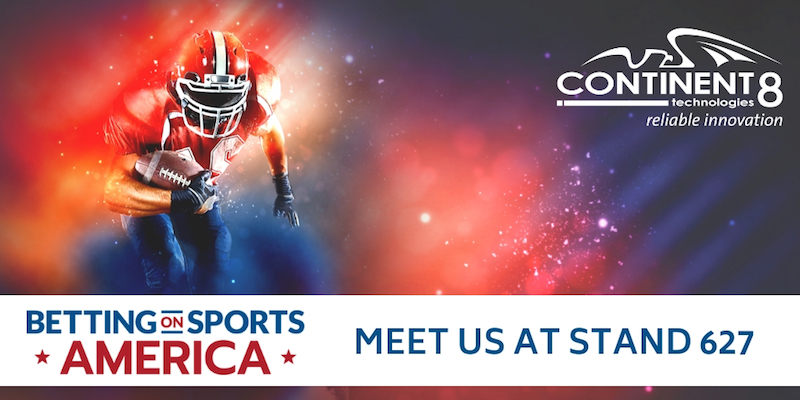 Betting on Sports America is the perfect chance to connect with us about online gaming and sports betting. In 2018, Continent 8’s US multi-state capacities increased to include Mississippi, Nevada, New Jersey, New York, Pennsylvania, and West Virginia. Talk to us about our new Continent 8 Data Center at the Atlantic City Convention Center, opening this May in partnership with the Casino Reinvestment Development Authority (CRDA). Designed to provide 100% availability, the Convention Center data center will make Continent 8 the largest hub for online gaming, sports betting, and eSports in the United States. This facility is ideally positioned to become a key component for gaming companies’ hosting strategy across the United States. Download “Frequently Asked Questions: The Continent 8 Data Center at the Atlantic City Convention Center” to learn more. Schedule a meeting today to connect with the team at BOSA!